The UC Riverside softball team made a winning return to the Fresno State Kickoff tournament as Head Coach Linda Garza’s club won its first three games of the warmup event. Heading into Friday’s contest on a three-game winning streak, the Highlanders dispatched the hosting Fresno State Bulldogs, 4-2. Fresno State jumped out to an early two-run lead, taking advantage of three wild pitches in the opening inning and Bulldog Kierra Willis’ third-inning score on a walk. The Highlanders took control of the contest soon after, highlighted by a stellar seventh inning. Leadoff hitter Chelsey Holley singled up the middle, followed by a walk and fielding error that placed runners in scoring position and started a three-run rally for the Highlanders. 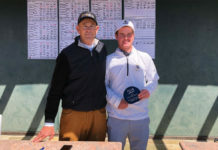 The Bulldogs had no answer for UCR as the Highlanders recorded their first win of the tournament. UCR’s Chelsea Ponce pitched six innings, tallying four strikeouts. In the second game of the evening, the Highlanders downed the Santa Clara Broncos to move to 2-0 at the tournament and 5-2 on the 2015 season. After beginning with three scoreless innings, UC Riverside was the first team to scratch in the game as Haley Harris smacked a lead-off triple in the fourth inning before scoring on a fly ball hit to center field by teammate Rebecca Faulkner. Both squads scored two runs in the fifth inning before sophomore transfer Madeline Richard hit the first home run of the season for the Highlanders, 4-2, in the sixth inning. The Broncos scored once more in the following inning, but UCR escaped with a 4-3 win. Freshman Marcilena Valenzuela pitched for three innings for the Highlanders before Kaylyn Pierce and Alyssa Razo each threw for two innings. 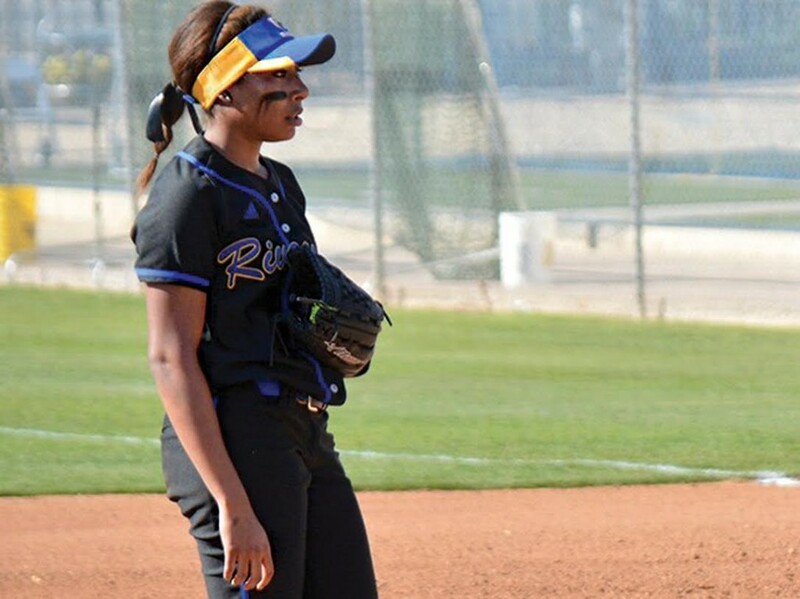 Playing in their third game of the weekend, the Highlanders received an early test of mental fortitude and physical condition as both teams battled in a contest that lasted over four hours and 13 innings, which UCR ultimately won 7-6. 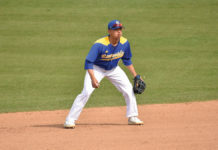 Facing a 3-0 deficit in the bottom of the fifth inning, UC Riverside started to mount a comeback. The Highlanders scored three runs across the fifth and sixth innings to tie the game, 3-3, and force extra innings. Sacramento State scored in the top of the eighth, 10th and 12th innings; however, UCR responded, matching every score in the bottom of each respective inning. It wasn’t until the 13th inning where an empty trip for the Hornets turned into a scoring opportunity for the Highlanders. Madeline Richard’s RBI put Haley Harris across the plate, 7-6, ending the four-hour marathon in favor of the Highlanders.